As a member of TUG, the TeX Users Group, I recently received an email about a new membership drive in hopes of reversing the trend of a slowly declining membership. I know one can learn more about TUG on their website and can read the membership form online. I also know that I enjoy reading TUGBoat, the journal that TUG produces as it contains interesting articles about things one can do with TeX as well as articles about typesetting and fonts. To encourage and expand the use of TeX, LaTeX, Metafont and related systems. 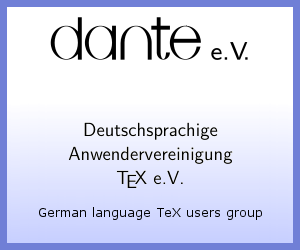 To ensure the integrity and portability of TeX, LaTeX, Metafont and related systems. Not the answer you're looking for? Browse other questions tagged tugboat or ask your own question.